We are the Green Bay chapter of the national Team River Runner organization. Introducing veterans and their families to the healing power of paddle sports. 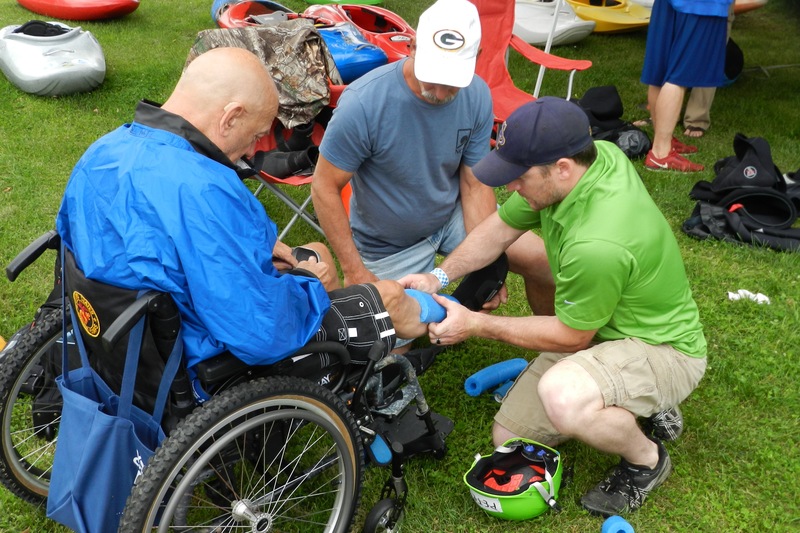 Team River Runner believes that every wounded and disabled veteran deserves the opportunity to embrace new challenges, invoke leadership, and promote camaraderie. Team River Runner provides an outlet to fulfill these beliefs – inviting wounded and disabled war veterans and their families to participate in adaptive paddling programs. 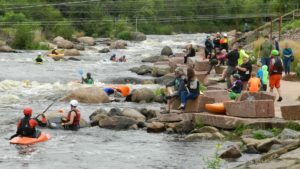 Founded in 2004 at Walter Reed National Military Medical Center, we now offer weekly paddling sessions in more than 50 chapters across the nation. Team River Runner is more than an adaptive sports program. It’s a program that provides hope and healing to those who have risked so much, yet asked for so little. 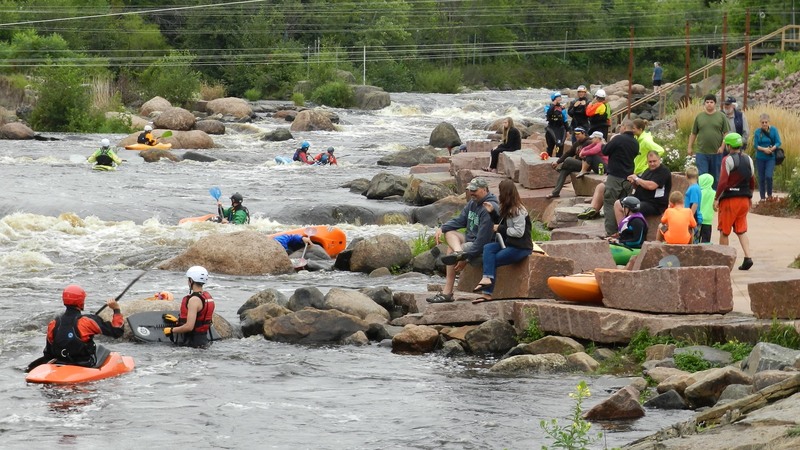 It’s an opportunity to enjoy nature and realize its social, physical, and emotional benefits, whether it’s tackling whitewater rapids or paddling on peaceful flat-water. It’s an environment that facilitates connection, allowing veterans to reunite with their families and forge relationships with those who have endured similar pain. Our veterans are on the river to recovery. Please mention 4th HOOAH when contacting.